In order to prepare a better integrated mobile device and computer with Windows 8, Microsoft has recently unveiled an application to add its Xbox 360 entertainment console into the mix. The software giant demonstrated the SmartGlass, the application, at an event prior to the Electronic Entertainment Expo (E3) trade show in Los Angeles. This application will allow games, videos and soon Web content to be shared across the spectrum. According to Don Mattrick, President of the Interactive Entertainment business at Microsoft, Xbox is on a mission to make entertainment. With the help of the Xbox SmartGlass they believe that they are lightening up entertainment across the phone, tablets, PC and even TV. They have also claimed that if you like to play games, watch TV and movies surf the web or listen to music, then it is perfect for you to go for the Xbox. 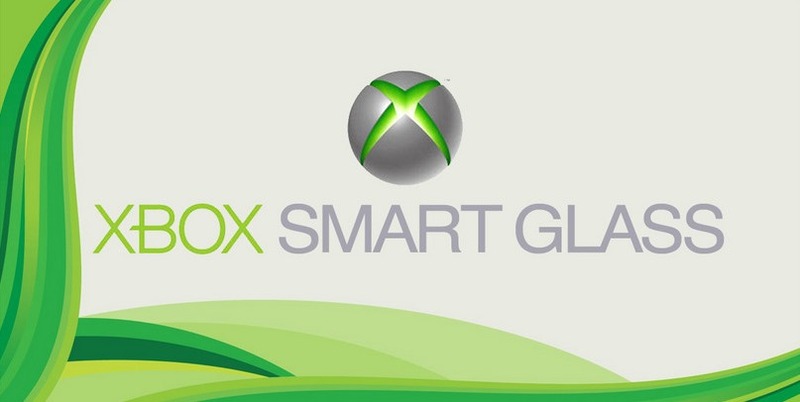 The SmartGlass application is expected to be available later this year and will allow games and movies to be transferred from one device to another or use a mobile device or any remote control along with displaying the information about the selected display media. Along with SmartGlass, Microsoft also plans to bring the Internet explorer for browsing to the Xbox, by this fall. The new Wii U, which is still waiting for its release is expected to come with a tablet like GamePad controller that offers a second video screen for alternate perspectives. With these moves Microsoft can manage to keep up interest in the Xbox before the release of its new console till next year. The Smartphone will also be available to Xbox Live Subscribers who use Android and Apple iOS devices.